Everyone needs and deserves a good break after a long done hardship from work. This season brings the joy of enjoying beaches and stretching your pain away under the sun. Goa is a perfect getaway to reach out to every or any kind of beach which suits your mood. Getting sunbathe, listening to the waves and feeling the cool breeze on the face; what’s even better? The beach is located in Goa, the land of beautiful beaches. It a perfect place for a holiday destination, to get away from the daily routine grind. Agonda beach in South Goa excites the tourists as they enjoy a hot summer day with the cool breeze of the sea. The waves and soothing sand on the feet are heavenly. This beach is large and covered with palms followed by the sight of hills in the southern direction. The beach is crowdy and so people relax peacefully. There doesn’t exist any stalls or restaurants which ensure no noise or disturbance. There, services also provide with tent and camping so that you can live night by the ocean in the fresh melody of the sea waves. The place doesn’t happen to be safe for non-swimmers as the waves have strong undercurrent. At a distance from the beach, you can find restaurants serving seafood delicacies. This beach is about 25 kilometers and almost covered with white powder sand. It’s 2.4 kilometers wide and has coconut palm-lined along the shores. 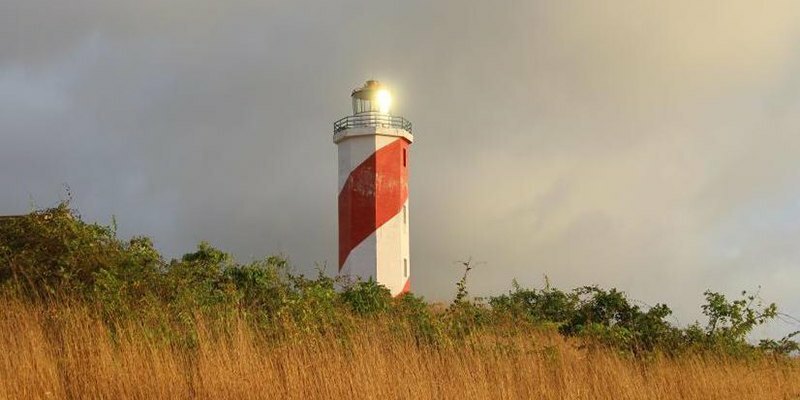 It is located in south Goa, on the west coast, in village Salcete. 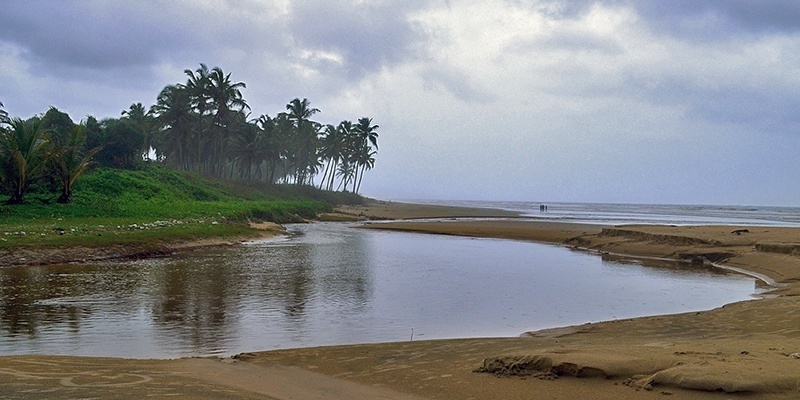 As the Colva beach is quite long, it extends towards Bogmalo in the north up to Cabo de Rama in the south. Being a famous tourist destination, the beach has many food stalls, beach shacks, guest houses, bars, and pubs. The beaches are always screened by the guards and the swimmers who keep a check on any kind of mishappening or irrelevant stunts. The area for swimming purpose is kept marked or flagged. These are flagged in accordance with the depth of the sea and their respective colours. Because of an abundant source of entertaining facilities, the beach remains crowded almost the whole year. The beach mostly has domestic (Indian) tourists and so the foreigners usually avoid this beach. 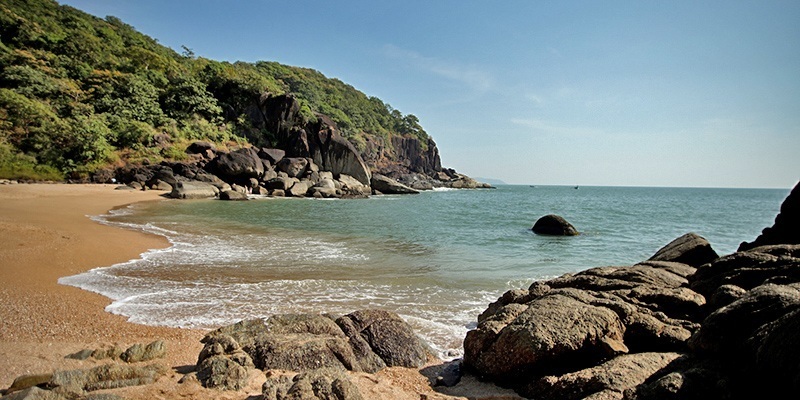 One of the region’s most beautiful beach, it is located in Canacona of Southern Goa. It is a thing of attraction mainly in the winter season. Foreigners usually come between November and March to enjoy the climate. Their foreigners generally live in the beach shacks or in the nearby villages. 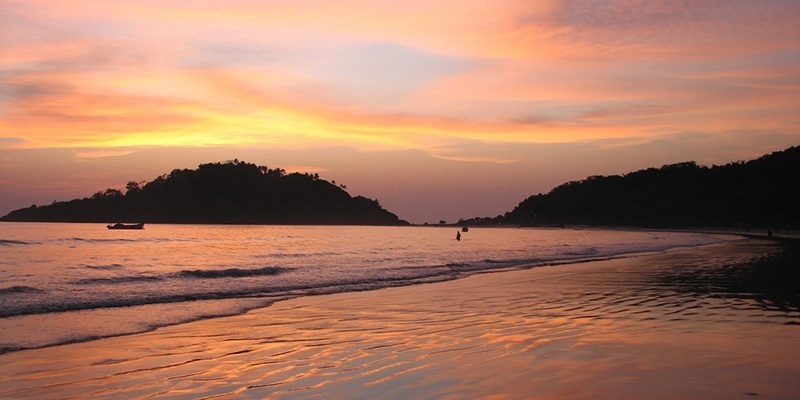 Palolem beach is approximately 1.6 kilometers long, having a crescent shape. This shape lets a person go through the entire beach from an end, giving a panoramic view. This beach happens to be safe for the swimmers as the currents are not too strong. The beach is suggested as the 5th best beach in India by the TripAdvisor in 2018 and easily the most popular beach in whole of South Goa. Other than being beautiful, the beach provides facilities such as Yoga classes and dolphin-spotting trips. You can also get relaxed while having Ayurvedic massages which are very mild yet comforting. Visitors can try fishing and even parasailing. 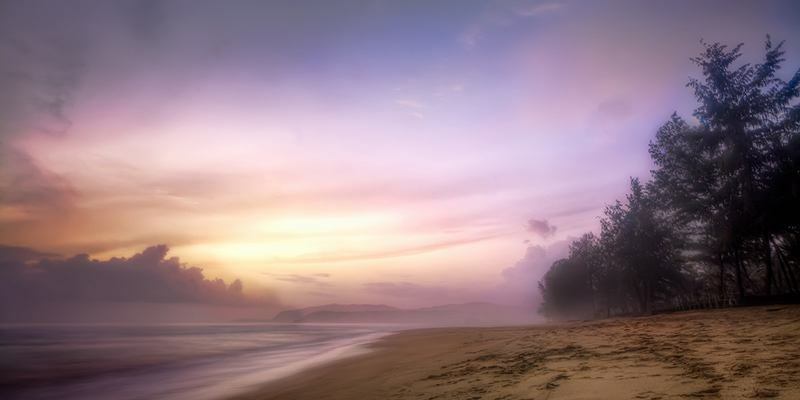 The secluded atmosphere of this beach gives the visitors peaceful vibes. It is located in the Betul town, across the Sal River. It is mainly used for fishing and boating. It is somewhere towards the south of Mobor Beach. The cool breeze in summer makes it a perfect beach to enjoy a picnic and run on the soft sand. 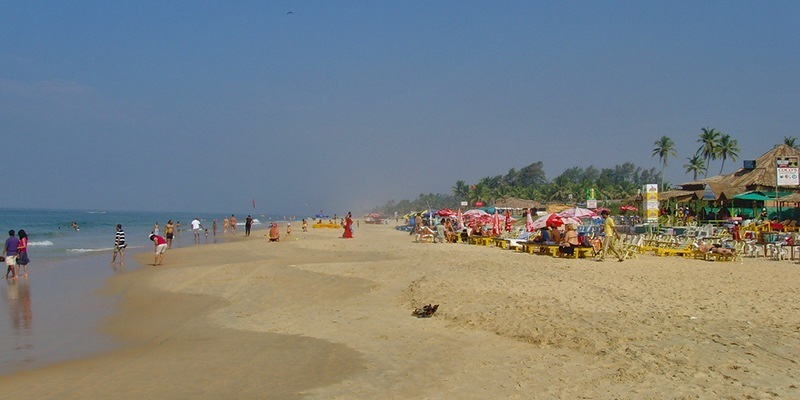 Betul Beach is one of the most renowned beaches of Goa, with the largest mussels. As this beach is a famous fishing hamlet, the tourists here get to taste and relish the delicacies of seafood, all fresh from the sea. The nearby locations are Mobor beach and Madgaon city which are worth visiting. 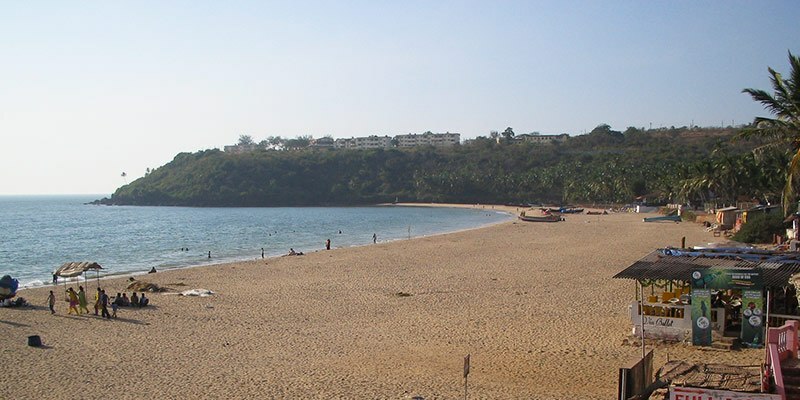 Betul Beach is at a distance of 50 kilometers from the capital city of Goa, Panaji. Although the public transport services (mainly buses) have low frequency, private transport like cabs and auto rickshaws are available at a good frequency. This beach has two beaches, Benaulim the main beach and the other one is Sernabatim. Benaulim beach is just 2 kilometers away from Colva town, Goa. It is one of the famous beaches among tourists and popular among the localities too. Other than fishing and swimming, the beach provides facilities of jet skiing and windsurfing. Visitors enjoy the long stretch of sand as they relax and get sunbathed. There are shacks on the beach, equipped with stretchers and chairs to rest on. The scenic beauty is mesmerizing and people like the tranquil atmosphere. The main market from this Benaulim Beach is located near Maria Hall, where all the other restaurants, accommodations and grocers can be found. At a few distances from the beach are some temples, old beautiful houses, and churches which are worth a visit. This is the quietest beach of South Goa even if the season is at peak of tourism. This very pretty beach of Majorda is of 25 kilometers and stretches wide enough with roofed parasols. The beach is perfect for people who wish to enjoy calmness and get away from the city crowd. 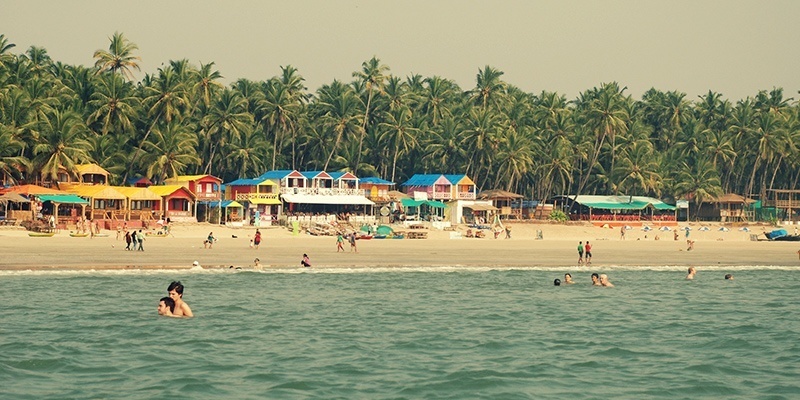 Majorda beach has many shacks and also provides with water sports activities. The visitors get spellbound while seeing the golden sand shining during the sunny days. The sea waves add to the pleasant ambiance. The lush green swaying palms are a sight to see. This perfect beach in South Goa has hotels and all other facilities which make it more outward. All these shacks and hotels provide with fresh and delicious seafood. The clear water of the beach is perfect for swimming and surfing. The beach also has shacks of handicraft materials which are quite catchy to purchase. Majorda beach allows all kind of facilities which attract a good portion of visitors and a perfect beach vacation. As the name itself suggests this beach has numerous kinds of butterflies. The other than butterflies, the visitors are expected to suspect many other aquatic species. It is often that during the low tides, there are many crabs and goldfishes littered all around in abundance. Redish, sea cucumbers and even the sea urchins are in common sight of the visitors. Because of the seclusion of this beach from the city, the dolphins here are often seen many times. Both the visitors and the dolphins enjoy the secluded beach with quite an atmosphere. The beach has limited accessibility and this is the reason why it is very clean, with clear water and away from the noise. Butterfly beach is heavily covered with forest and so it’s difficult to visit the beach even from a two-wheeler. One can also reach this beach while hiring a boat from the nearest of the two beaches that are Agonda and Palolem. The sunsets are the prettiest. Another quiet beach is Patnem beach, full of tranquility. It is located in the beautiful town of Canacona. Patnem beach is beautiful and provides services for fresh seafood and other delicacies. Near this beach is another famous beach named Palolem. Patnem beach is about 42 kilometers away from Colva city. Margao, which is also known as the cultural capital of Goa is about 40 kilometers away from this beach. The best time to visit this beach is during winter between the months of October and March. During this time, the weather is quite calm and perfect for swimming and other water sports. In summers, although it’s very hot March till June is enjoyable enough. Because the beach is be focused more on calmness, there are fewer amusement facilities as compared to other beaches. The beach has shacks; all lined together where you can enjoy seafood delicacies and do shopping for souvenirs and trinkets. This beach is situated in the village Bogmalo which lies in northern Colva and is famous for fishing. The beach is clean and clear, which is a good sign for swimming. Bogmalo beach is not over-crowded which makes the visitors enjoy their vacations. There are an abundance of eateries and other establishments to eat and shop. This beach is only four kilometers away from the Dabolim airport and so it is quite a famous spot for tourists. The town provides modern facilities. This beach is highly recommended as it gives almost every other supply which some beaches don’t. Diving is a famous adventure of this beach and recently a school for learning diving has been established, offering courses. The accommodations at Bogmalo are of every range, from luxury stays to mid-range short stays. Other than this, there are beautiful churches and little islands which attract tourists.